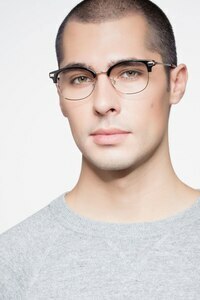 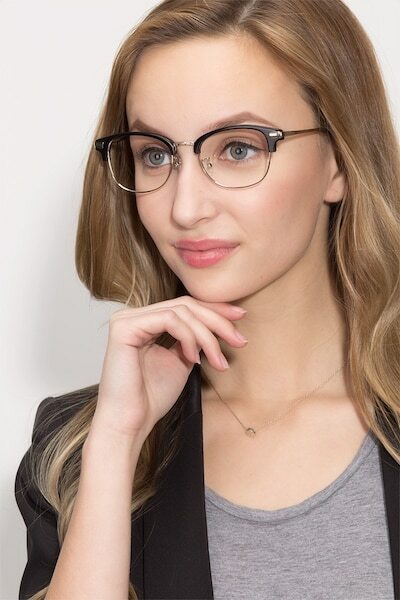 These Kinjin eyeglasses will give you an instant style boost. 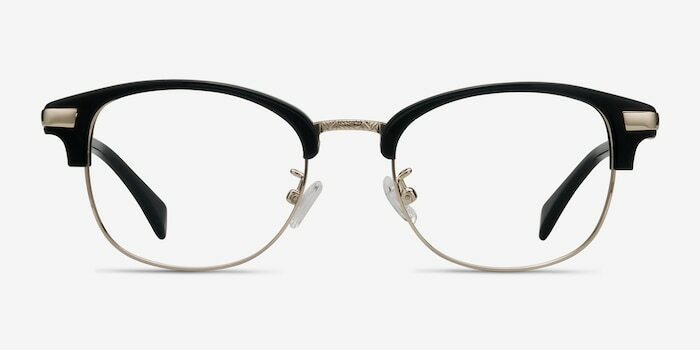 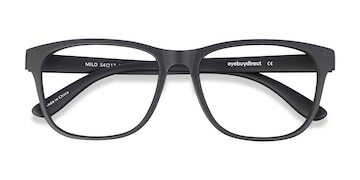 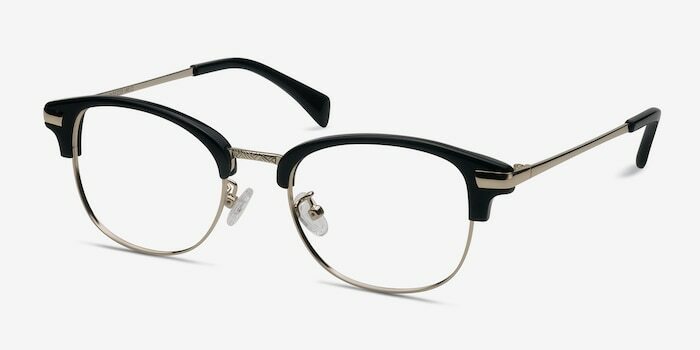 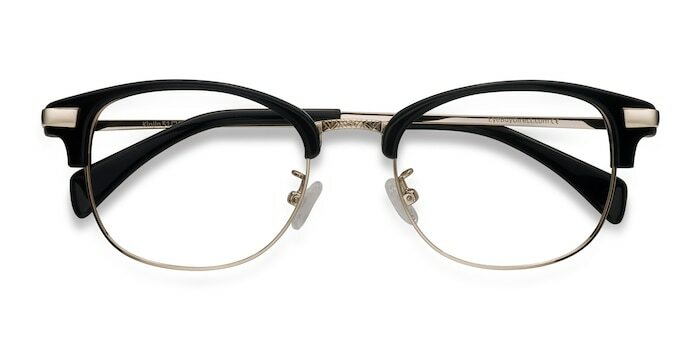 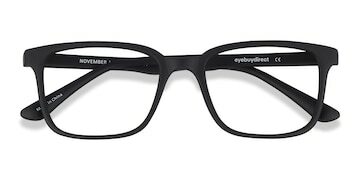 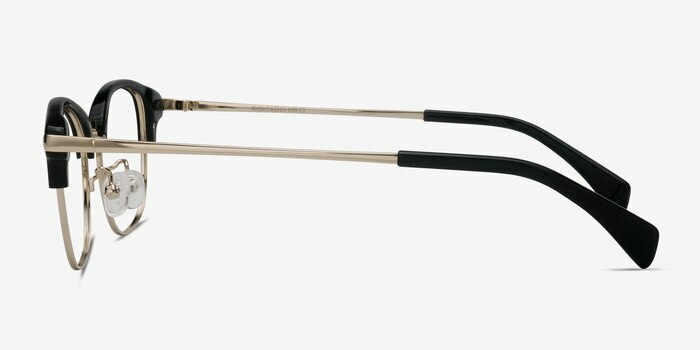 A browline design with black acetate and sleek metal creates an unusual yet chic look. 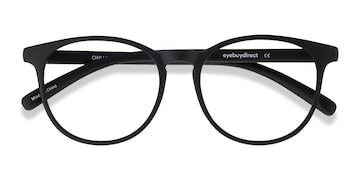 Was worried about buying on line but they are amazing!